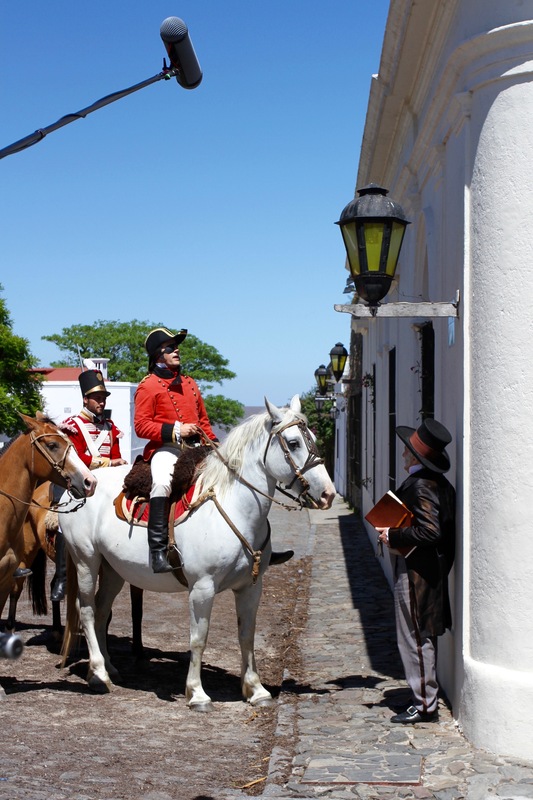 They say travel broadens the mind, and there is definitely something mind expanding about people wearing 19th century clothes in a well preserved European colonial town in South America. This is doubly so when they’re dressed as British Redcoats who are marauding and harassing the locals. 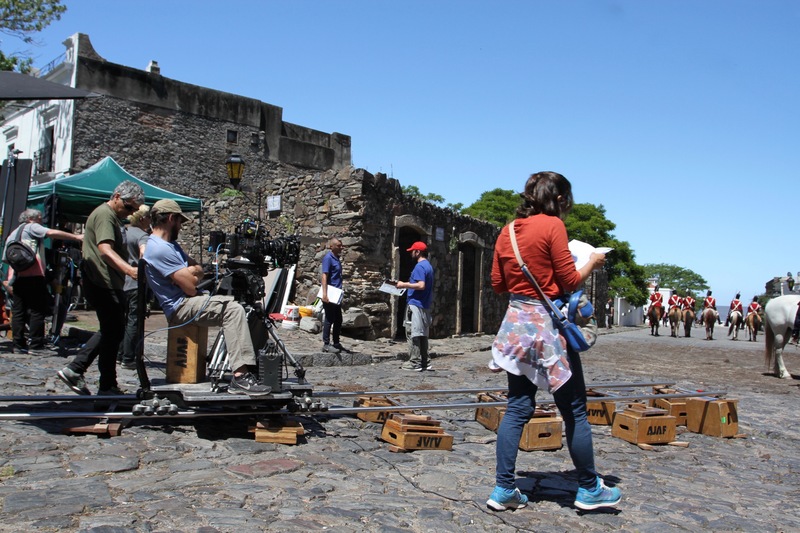 Either we had arrived in Colonia de Sacramento during a bizarre anti-British protest, or someone was filming a comedic dramatisation of the British capture and swift surrender of Buenos Aires in 1806. 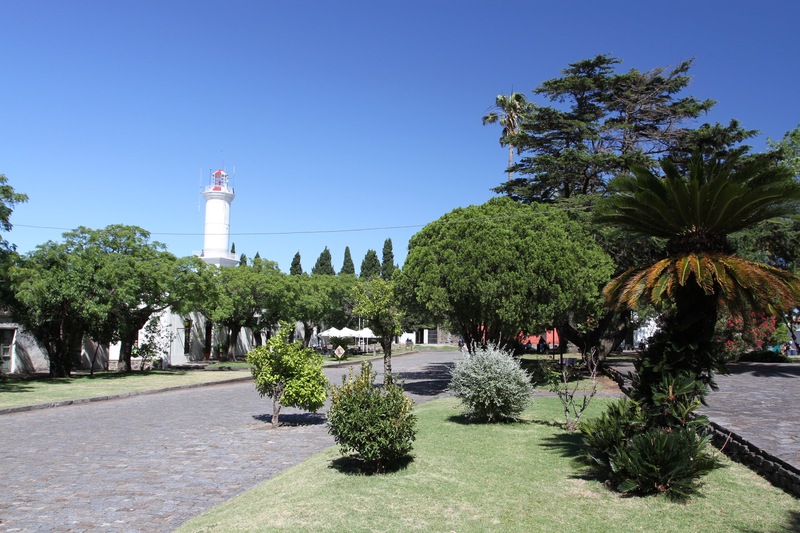 It turned out to be the latter and the action ranged all over the historic centre of Colonia. 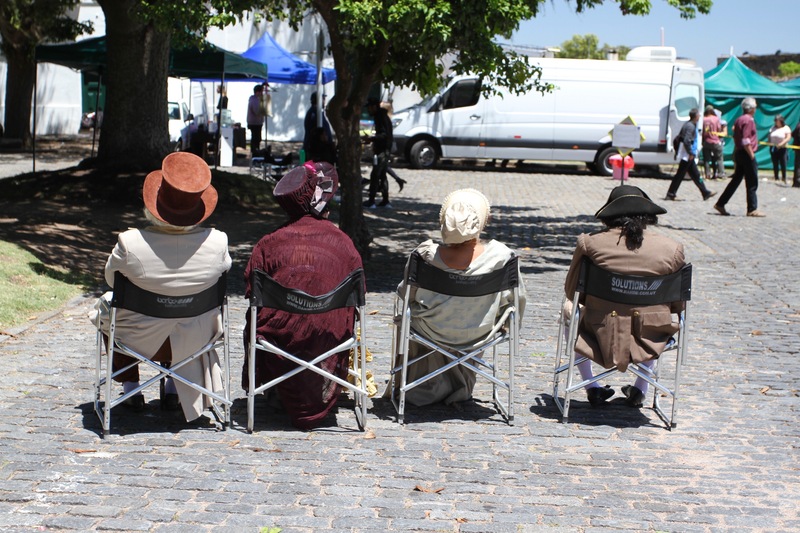 Colonia’s historic centre isn’t that big, and wherever we went we seemed to bump into actors and extras filming or resting in the shade. 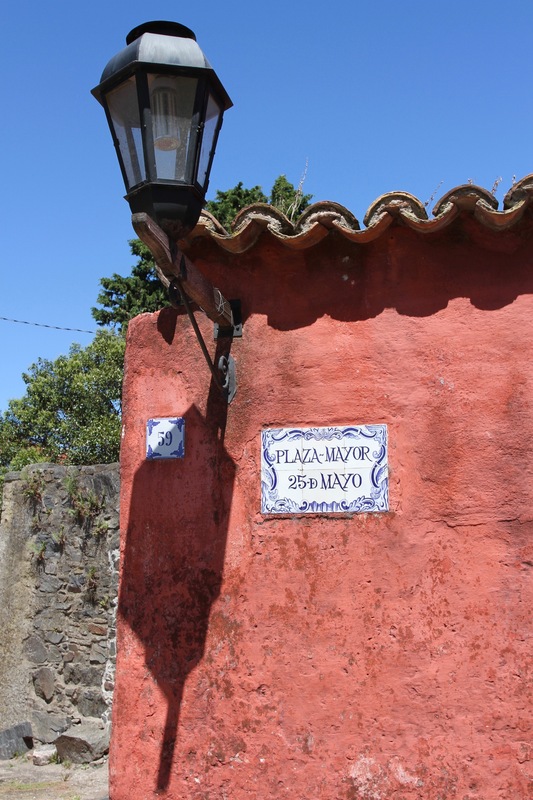 We stopped at the corner of the Plaza Mayor and watched a scene being filmed in which a group of British soldiers on horses charged up a street and then menacingly pinned one of the town’s residents against a wall. This scene left us in no doubt, the British were definitely the bad guys, in a vague pantomime villain sort of way. The main British character was wearing an eye patch for goodness sake. 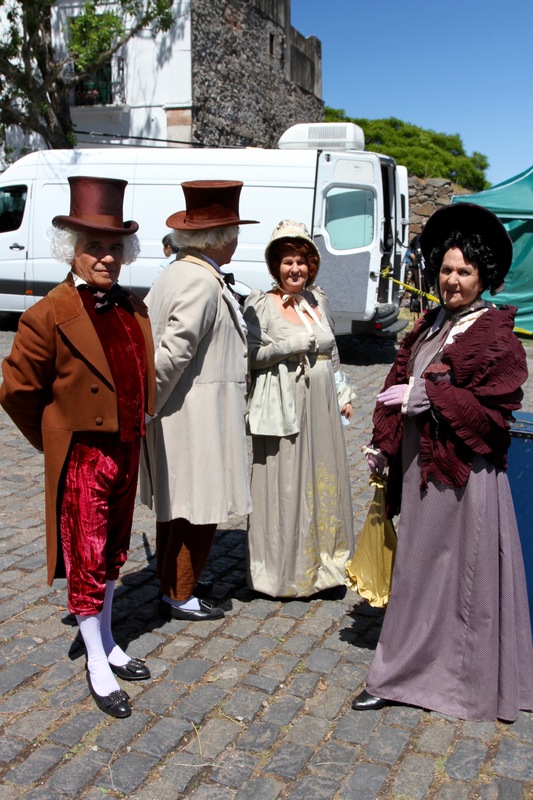 Later, filming moved to the city walls and the original 18th century city gate. A Union Jack flew from a building and a few British soldiers seemed to be making a last stand against overwhelming odds. Not only were we the bad guys, apparently we were also losing. The story of the film is based on real events, and shines a light on the global nature of the Napoleonic Wars. In 1806, Spain and France were allies (Nelson fought a combined Spanish and French fleet at Trafalgar) at war with Britain. Argentina was still a Spanish colony. 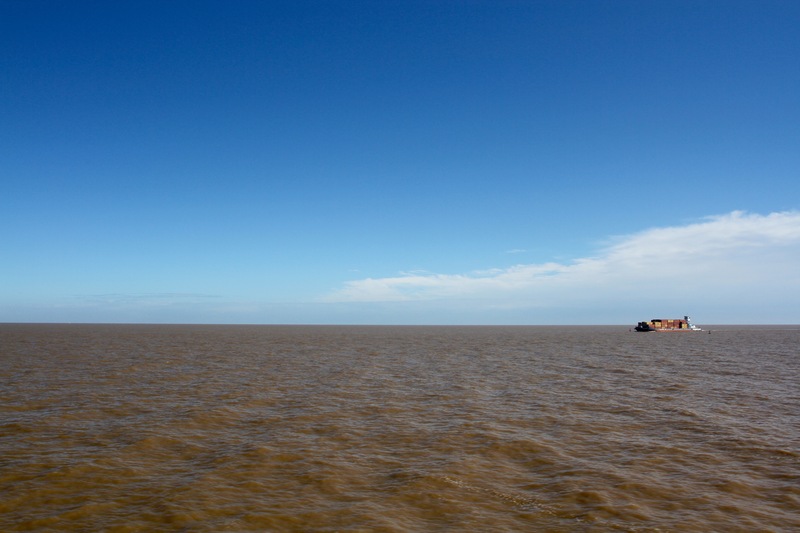 The British sought to control the River Plate and trade between Argentina and Europe. 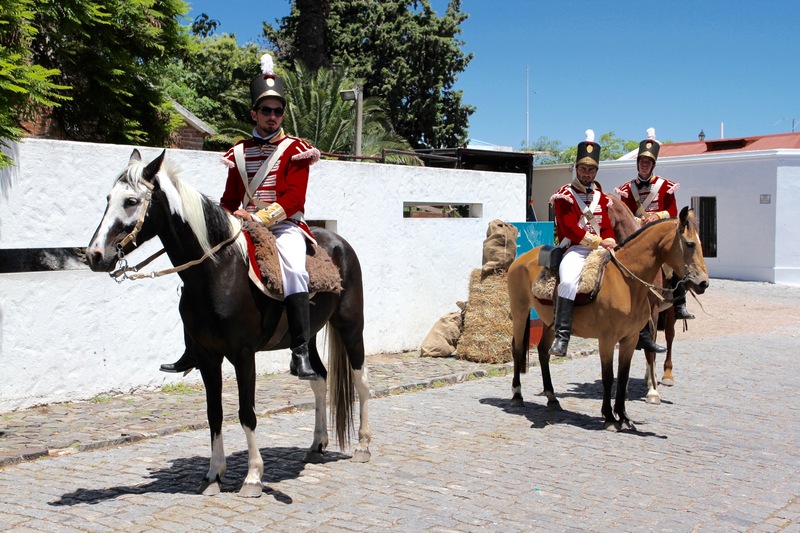 In June 1806, a force of around 1,500 British troops arrived from the British Colony in South Africa to seize Buenos Aires from the Spanish. Things went well at first. They captured the city and excited newspaper editors in London reported that Buenos Aires had officially become part of the British Empire. 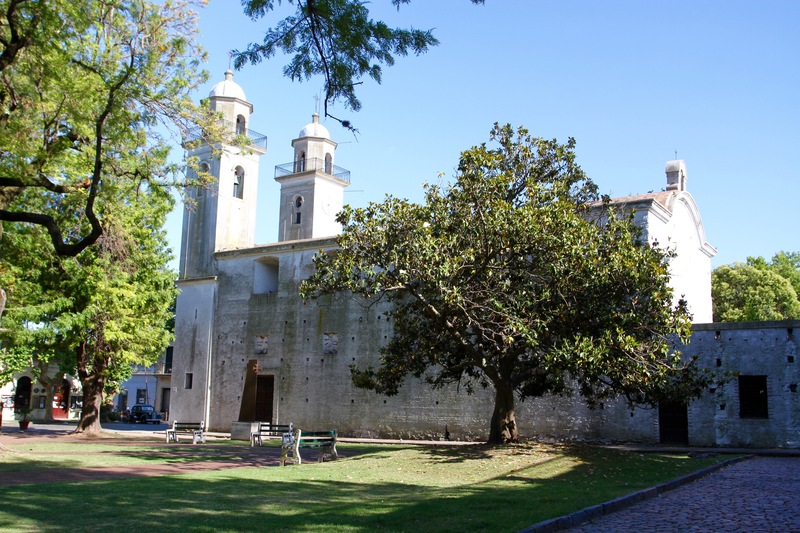 This heady state of affairs came to an abrupt end a mere six weeks later when the British surrendered to Santiago de Liniers, a French officer in the pay of Spain. 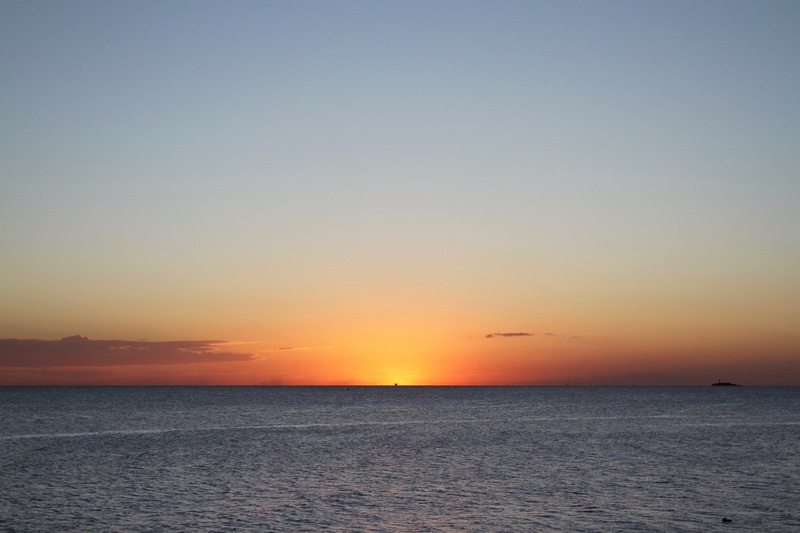 This is the backdrop to the film which, imitating the hit song from the musical Evita, is called No Llores Por Mi Inglaterra (Don’t Cry for Me England). The ‘real’ story of the film though is how football (soccer, if you prefer) arrived with the British and became the national sport of Argentina. In the film, the British organise a game between two rival areas of the city to distract the people of Buenos Aires and stop the growing opposition to the British invaders. Another game between the British and Argentinians ends in riots – obviously. It was fun to watch the filming and to be reassured that the British are routinely made the bad guys in Latin American cinema. Most Hollywood villains seem to be British, so why not? One outcome of this incident, and another failed invasion by the British in 1807, is that it weakened Spain’s hold on Argentina and made independence far more likely. I’m not saying Argentina can thank us for helping them achieve independence, but it’s nice to know that clumsy British empire building had a legacy of sorts. 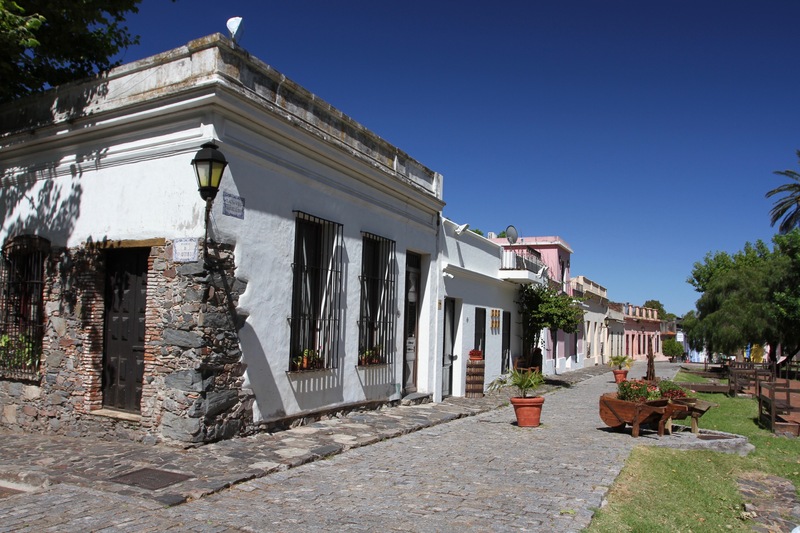 We spent the day exploring the historic streets of Colonia, it really is a very beautiful place. 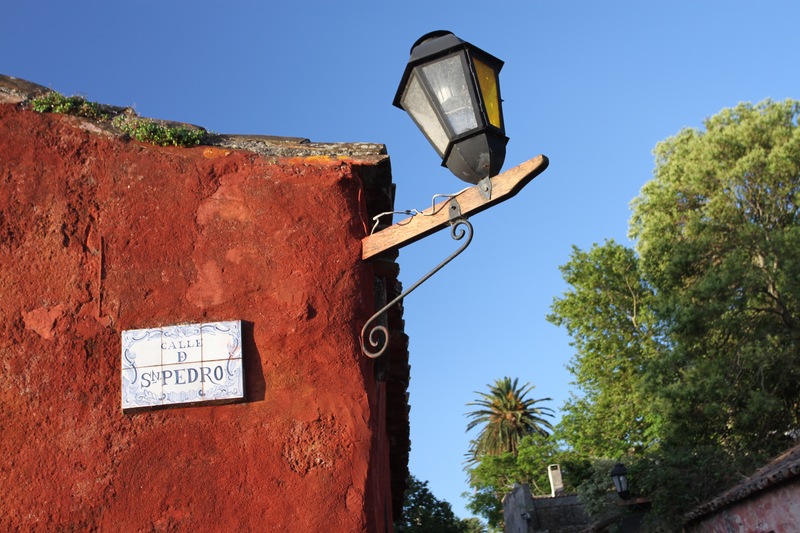 We walked down ‘the most photographed street in Uruguay’, the Calle de los Suspiros (Street of Sighs), a cobbled street that dates from the earliest Portuguese era and which leads to the waterfront. 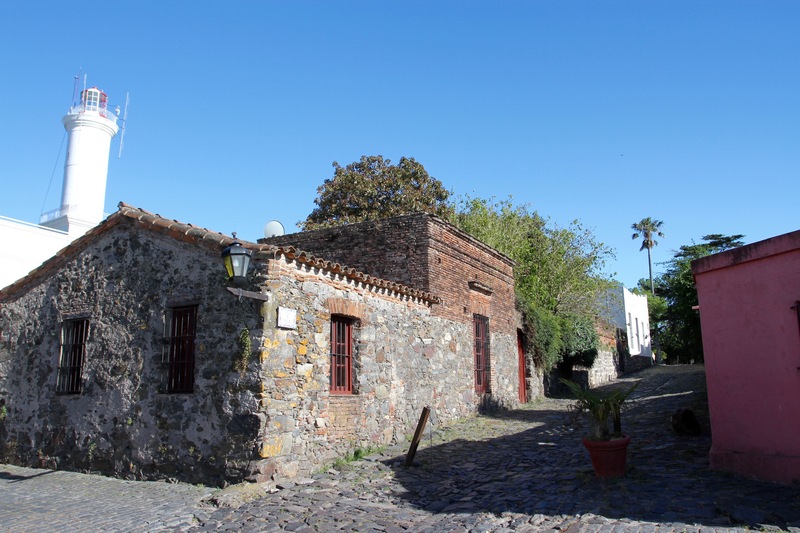 We made our way along the front to the Rambla Colonia Del Sacramento in the newer part of town, before making our way along the string of beaches on the Rambla de las Amèricas. Our goal was one of Colonia’s more unusual sights, a huge derelict bull ring designed in Moorish style and capable of holding 10,000 people. It opened in 1910 and featured some of the most famous bull fighters of the time, including Spain’s Torres brothers, Ricardo and Manual, better known as Bombita Grande and Bombita Chico. 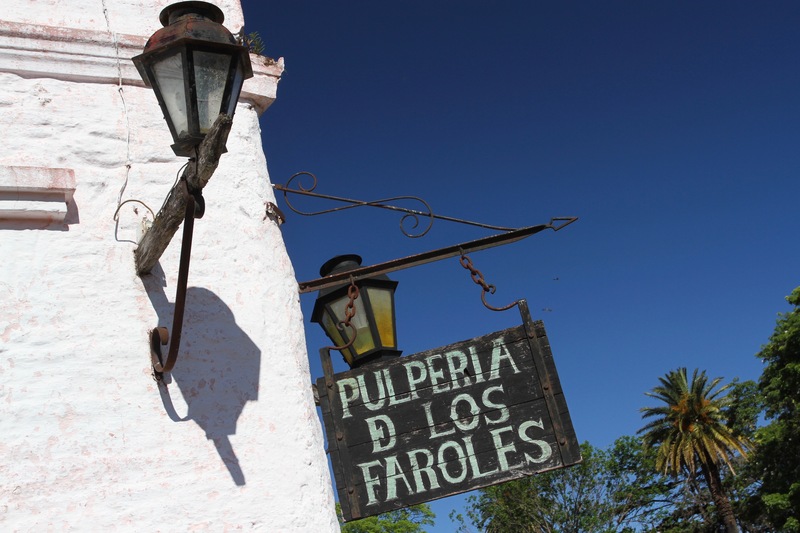 It was built by a group of Argentinian and Uruguayan businessmen after Argentina banned bull fighting. 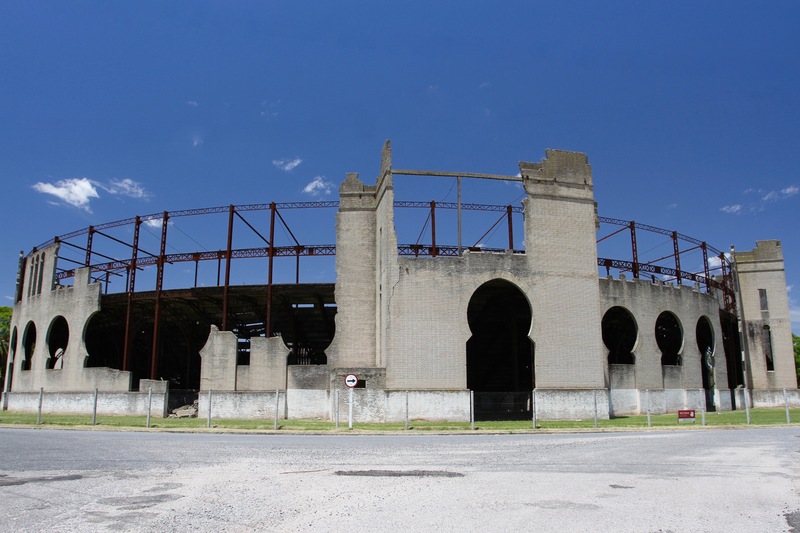 Two years after it opened the Uruguayan government also banned the ‘sport’ and the building has been slowly decaying ever since. 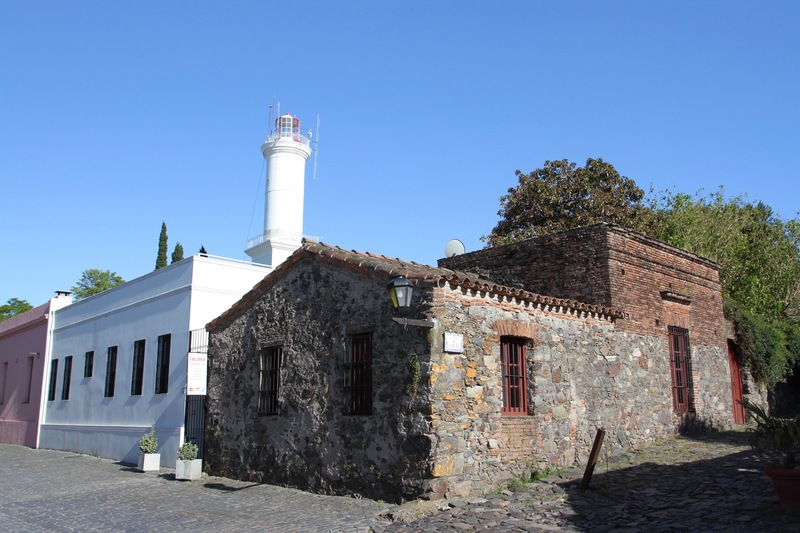 It’s may only be 50 km by boat from the bustling city streets of modern Buenos Aires, but arriving in Colonia de Sacramento is, almost literally, like arriving in a different era of history. 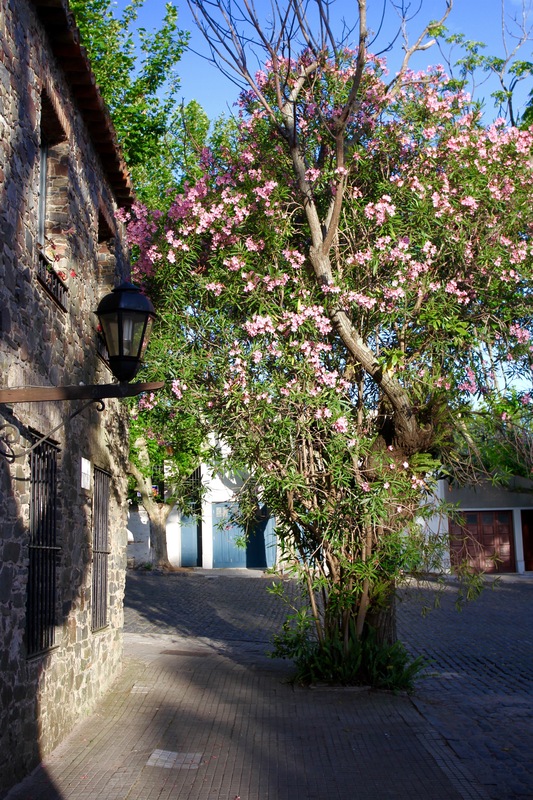 The picturesque old town of cobbled streets and colonial-era houses dates back to 1680, when it was founded by the Portuguese. It still has enough of its original 17th and 18th century stone buildings to feel exactly like the European colonial town stranded on a far flung shore in the New World that it once was. One of the reasons it was awarded UNESCO World Heritage status in 1995. 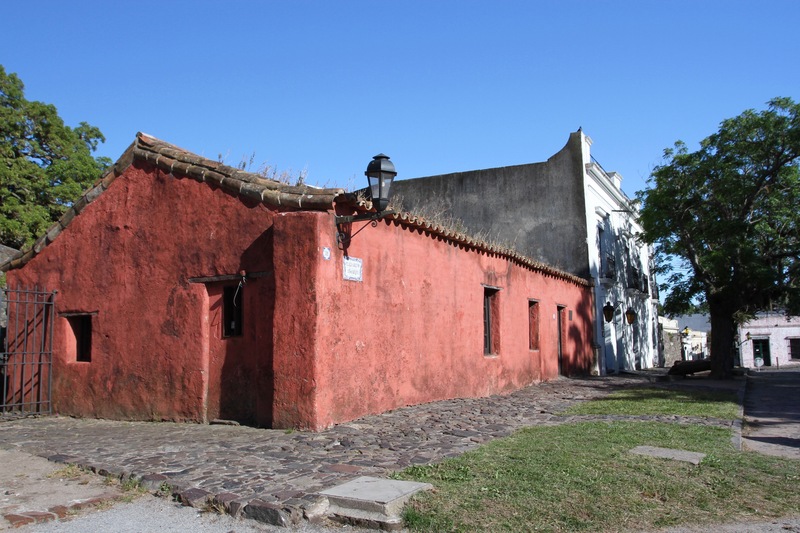 We landed in Colonia de Sacramento, or Colonia as it’s better known, after a week in Buenos Aires. I wasn’t sure I was going to enjoy the sudden change of pace. 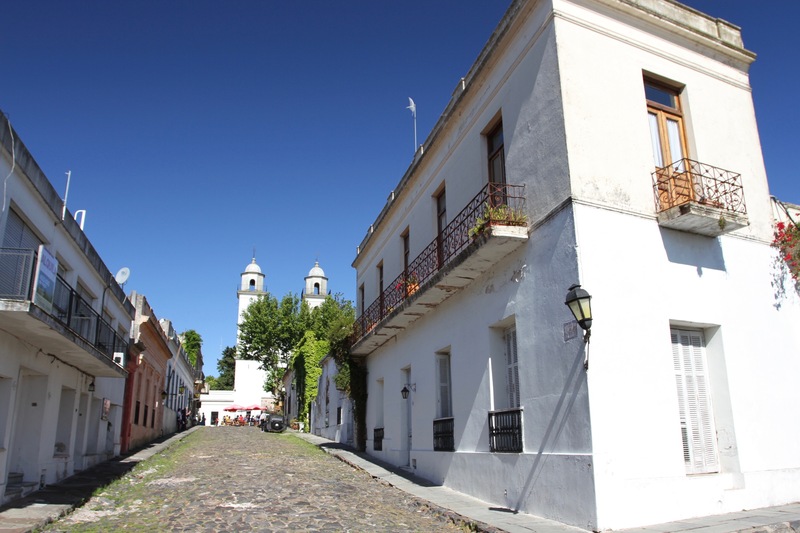 Colonia is not a big place, walking around the entire Barrio Histórico at a leisurely pace is unlikely to take you more than half a day. Once you’ve had lunch it would be reasonable to ask yourself, what now? 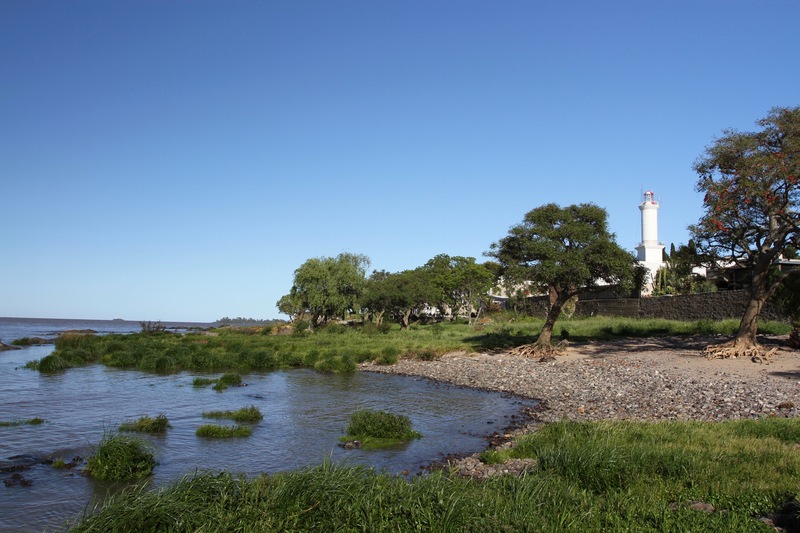 That though is the wrong approach, because tranquility is one of Colonia’s charms. To call Colonia sleepy would do a disservice to sleep, three relaxing days later and I didn’t want to leave. 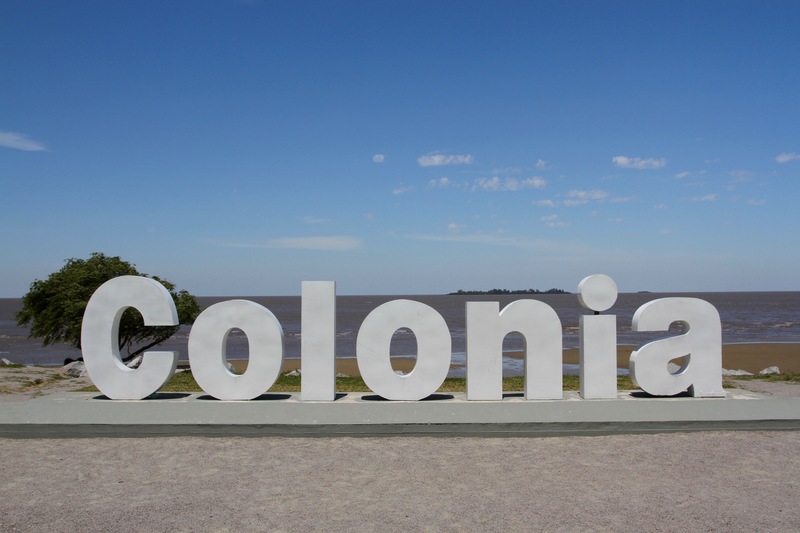 If the influx of tourists with every boat that arrives from Buenos Aires and the empty streets at night are anything to go by, most people visit Colonia on a day trip from its more illustrious neighbour across the red-brown waters of the Mar del Plata. A lot of the town is geared towards tourism, but despite a couple of tourist trap restaurants it still feels authentic. Spending a few days here meant we got to enjoy the relaxed pace of life. We also got to eat at Pizzería Don Joaquín (only open in the evenings), surely Latin America’s tastiest pizzeria? 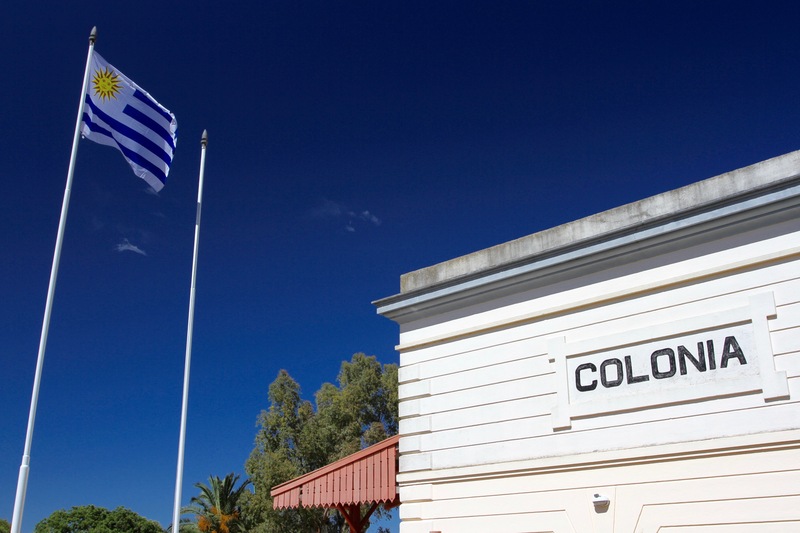 Colonia’s history is the history of European colonial expansion and a global trade in goods that arrived in Europe on ships from many European nations: Britain, France, the Netherlands, Spain and Portugal. 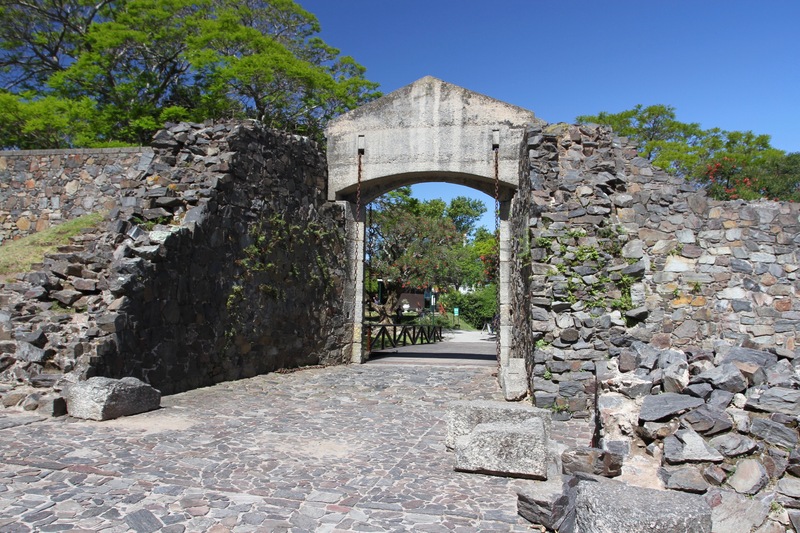 It brought back strong memories of other Portuguese and Spanish colonial towns I’ve visited in the past – Cidade Velha in Cape Verde, Ibo in Mozambique, El Castillo in Nicaragua, Galle in Sri Lanka, to name just a few – and was another reminder of the extraordinary and brutal history that connects these different places, and which has shaped modern Latin America. Throughout the 17th century, colonial competition between Portugal, who controlled Brazil, and Spain, who controlled pretty much everything else in South America, often erupted into armed conflict. 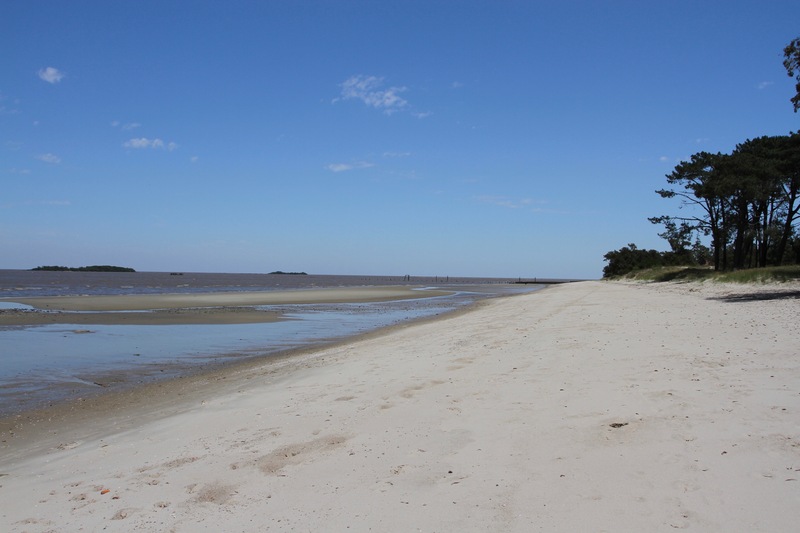 Modern-day Uruguay was a bitterly contested frontier between the two empires. 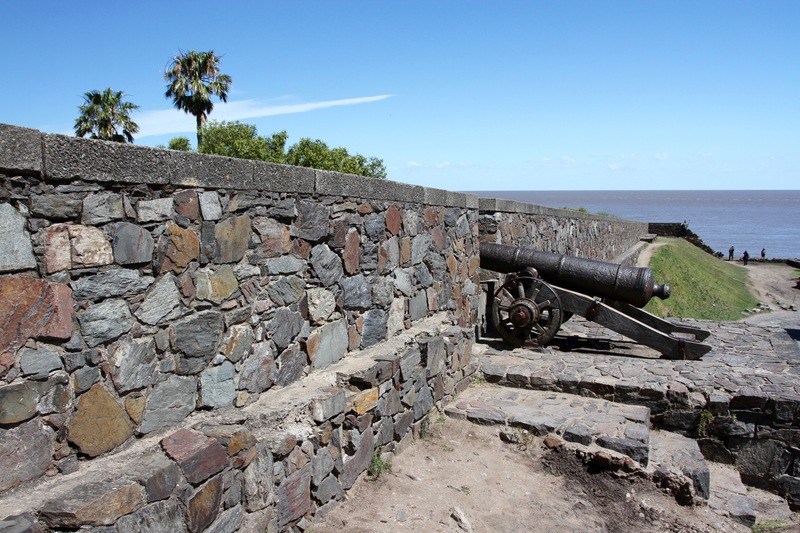 Built in a strategic position on the Mar del Plata opposite Buenos Aires, Colonia was a direct challenge to Spanish power. Frequently the scene of fighting, possession of the town seesawed between the two counties for 150 years. 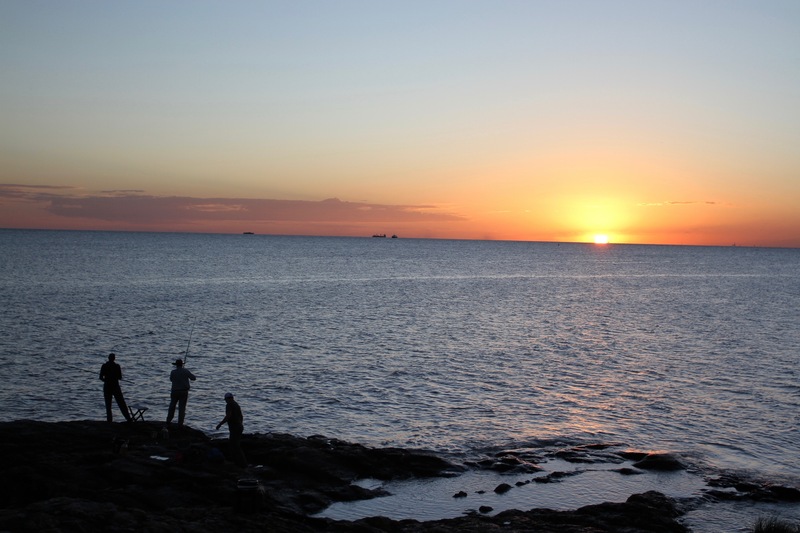 Ironically, the fighting and bloodshed on the Mar del Plata was a sideshow to what was happening in Europe, and the two countries swapped colonial possessions in a series of European treaties. All that changed when Argentina became independent from Spain in 1816. The Portuguese Empire seized control of the region only for Brazil to declare independence in 1822. Naturally, Argentina and Brazil went to war for control of the region. 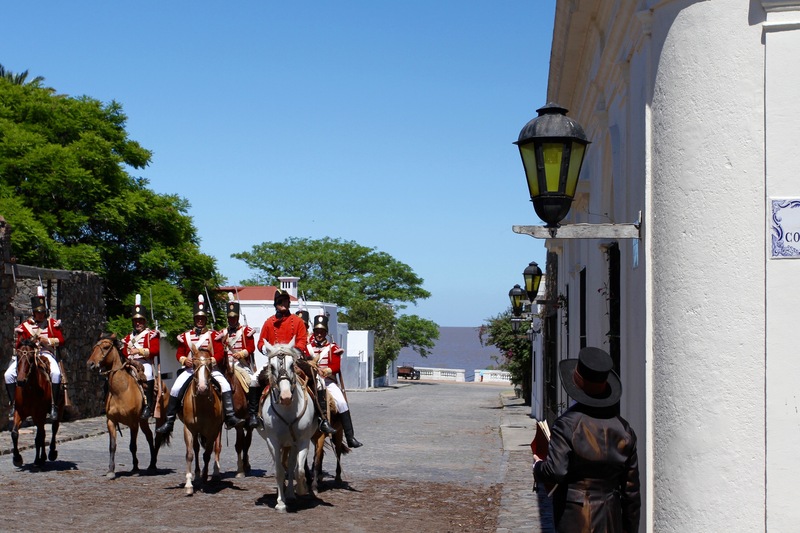 Known as the Cisplatine War, three years of fighting ended in stalemate in 1828 with the formation of an independent Uruguay. 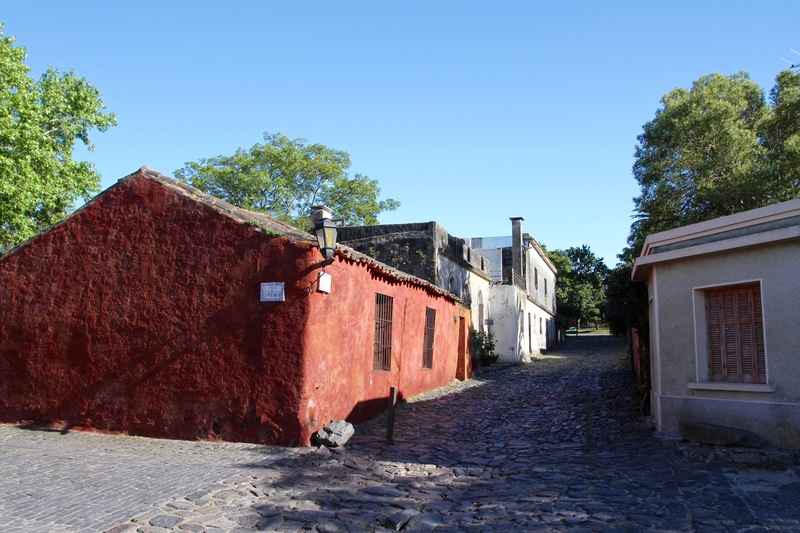 This violent history is never far away as you wander Colonia’s peaceful streets today. 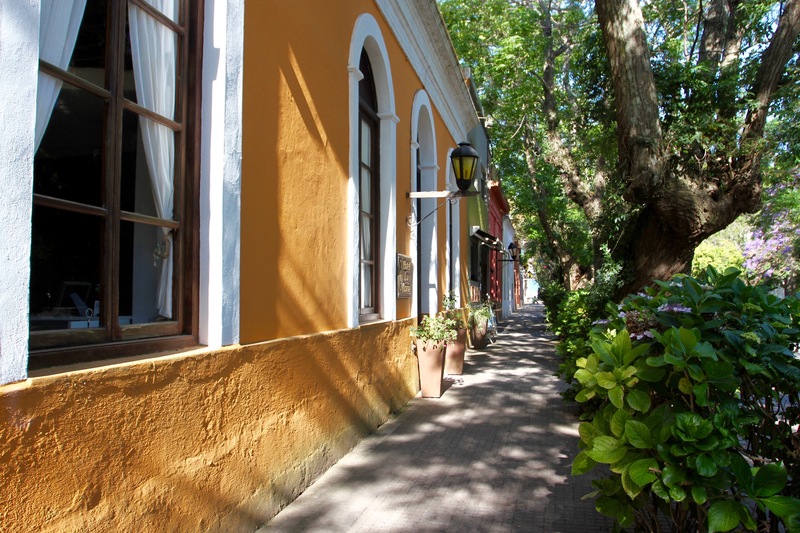 We were staying on the Plaza Mayor (once the military parade ground) in a converted colonial-era house, now the lovely La Posadita de la Plaza B&B. It was the perfect place from which to explore the historic centre. 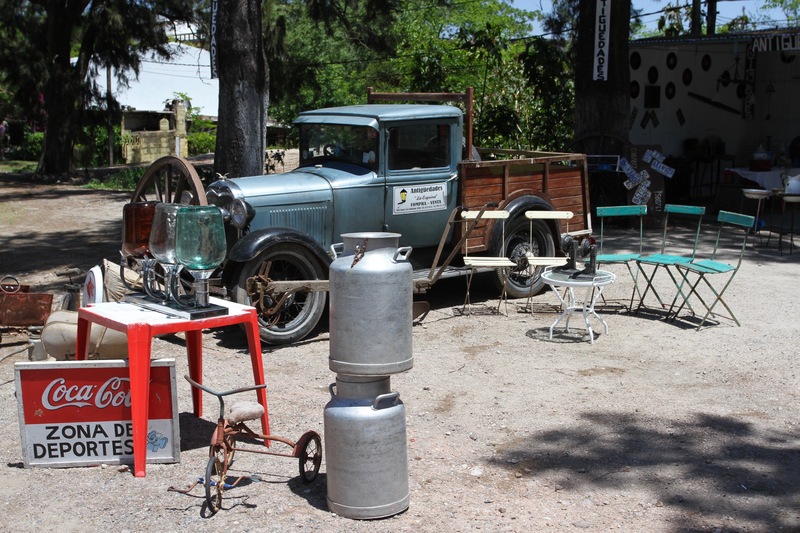 The Brazilian owner gave us the lowdown on the sights, best cafes, restaurants and bars, not to mention the background on why we kept seeing people wearing 19th century clothes … of which, more later.